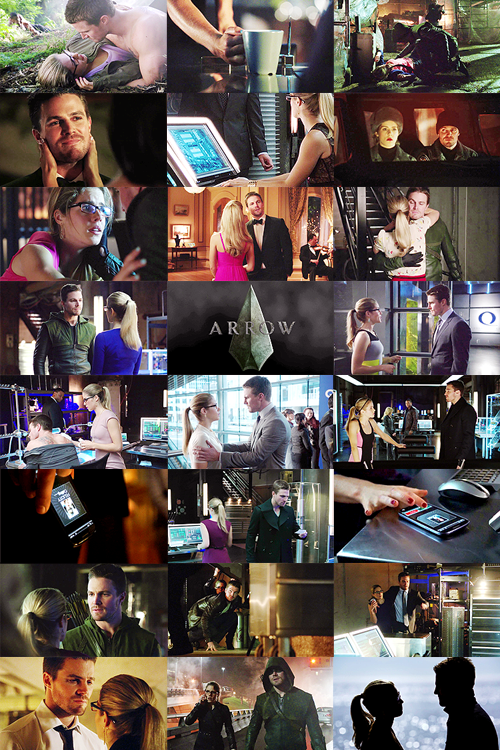 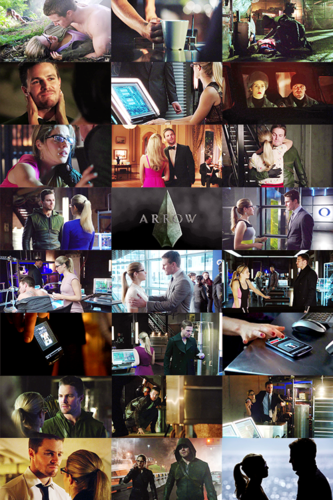 One cap, herufi kubwa Per Episode: Oliver x Felicity Edition [Season 2]. . HD Wallpaper and background images in the Oliver & Felicity club tagged: photo.